Cell phones. E-mail. Virtual meetings. While these tools have made it easier to connect with prospects and colleagues instantly, they’ve made it harder to connect in a deep, meaningful way. Somehow in the quest to provide more, faster, better information, we’ve lost sight of the truth that people are people, not computers, and ironically, it is our emotions, not our data, that drive a transaction. That’s why author/sales consultant Richard Abraham of Oak Brook wants to bring back the lost art of shmoozing. Abraham’s book conveys his lucrative philosophy in the form of a story told from the point of view of an intern working with “Mr. Shmooze.” This larger-than-life character — a real-life composite of the greatest salespeople the author has encountered in his own career — amazes the narrator as he sails through his unconventional business meetings spreading laughter, humor and even joy. 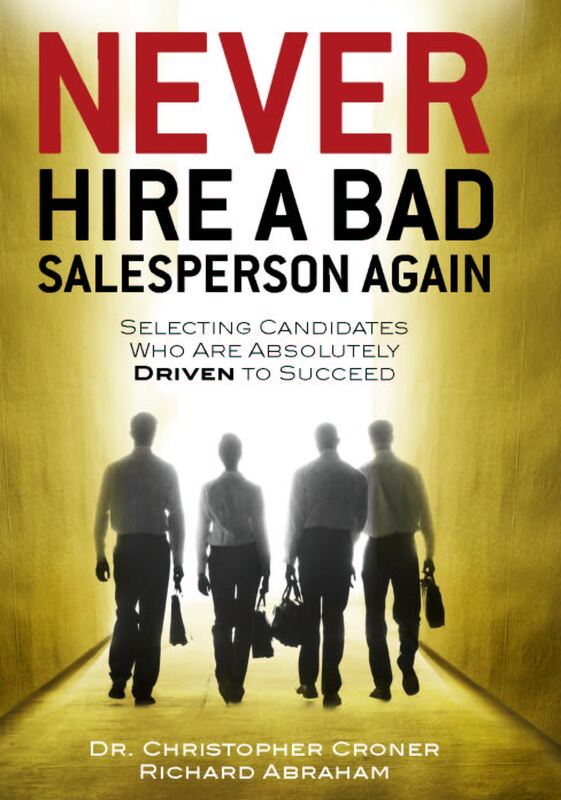 While this book is aimed at salespeople, its principles apply to almost anyone who communicates with prospects or current clients. They also apply to anyone who wants to win friends, influence people, find a new job or climb the corporate ladder. Abraham is president of The Richard Abraham Co., a company he founded in 1981. He became interested in the dynamics of the selling process through his involvement in the development and marketing of over $1 billion of commercial real estate. Today he continues to conduct extensive research and advises organizations that wish to better understand the art of relationship-building and the science of selling. For more information, e-mail rabraham@rabraham.com or visit www.mrshmooze.wordpress.com.